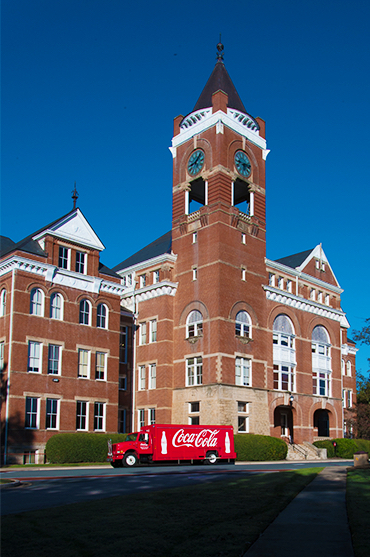 Since 1906 Rock Hill Coca-Cola Bottling Company has been dedicated to bringing the best of Coca-Cola products to Rock Hill and York County. In that time, we have also been deeply involved in building the community by developing lasting relationships with our business partners and by investing in efforts to improve education in the area. This is a company that is run by a family who loves the business; who has a great product to sell; who takes great pride in making it be as successful as it can be; who understand that they are a part of a community, that they don’t stand alone. It is a give and take situation.